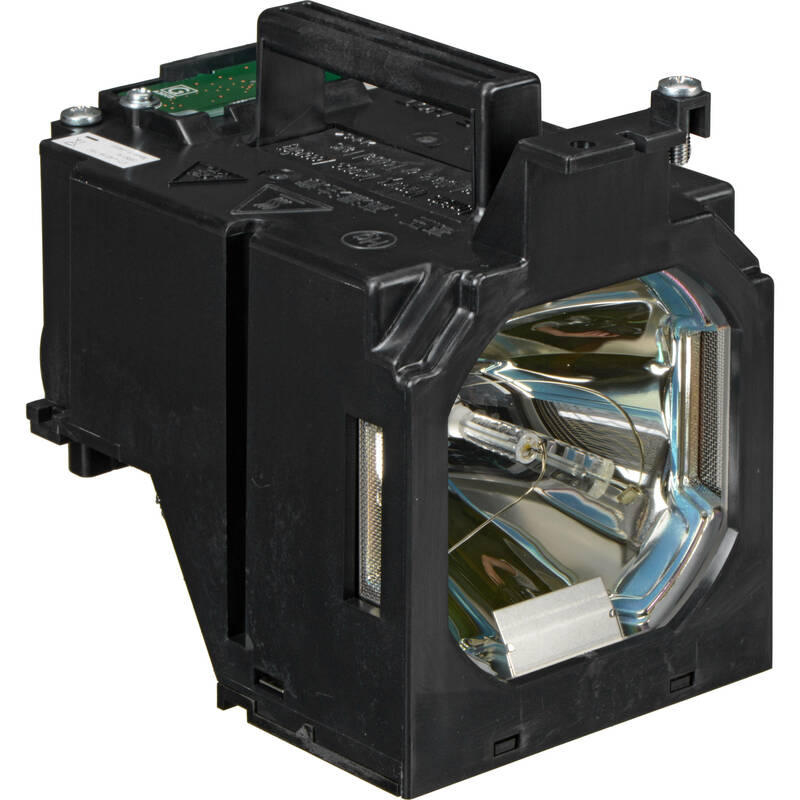 This is Panasonic Replacement Lamp for the PT-EX16KU 3 LCD Projector. It is rated at 380W. Capable of 2000 hours in normal mode, 3000 hours in eco mode. Box Dimensions (LxWxH) 7.7 x 7.1 x 6.2"